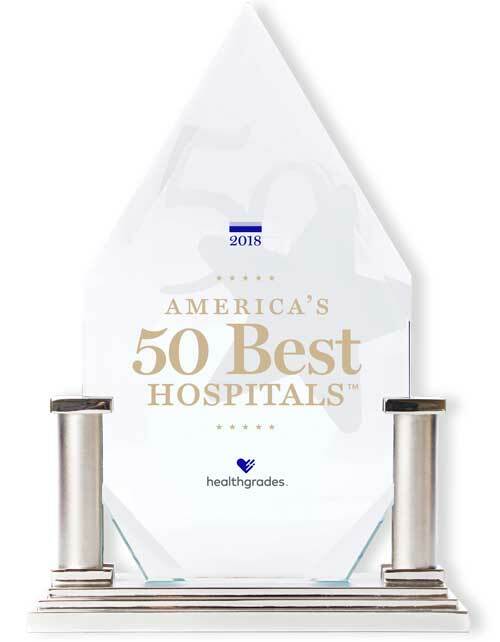 SEATTLE – (Feb. 27, 2018) – Virginia Mason announced today that for the second straight year it has received the America’s 50 Best Hospitals Award from Healthgrades, the leading online consumer resource for comprehensive information about hospitals and physicians. 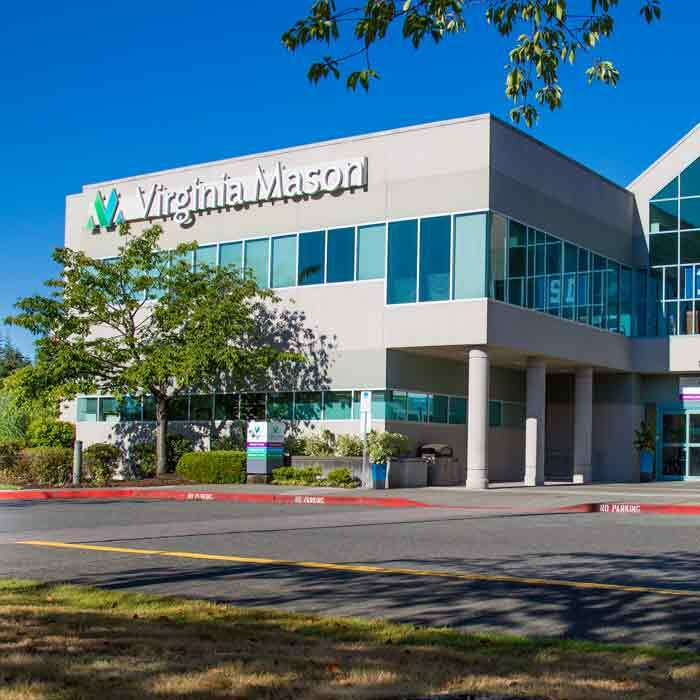 Virginia Mason is the only recipient of the 2018 award in Washington state and the only hospital in the Pacific Northwest (Washington, Oregon and Idaho) to receive the award two years in a row (2017-2018). 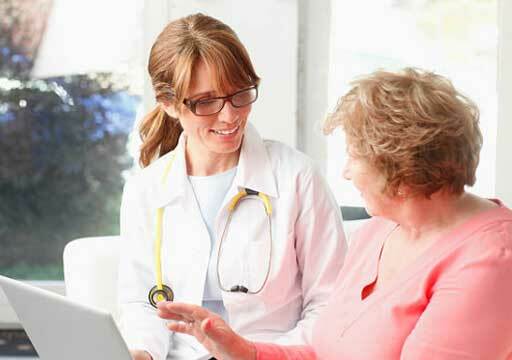 Moreover, the 2018 award places Virginia Mason among the elite 1 percent of more than 4,500 hospitals in the United States evaluated for clinical performance spanning a broad spectrum of care provided to Medicare patients from 2014 through 2016. 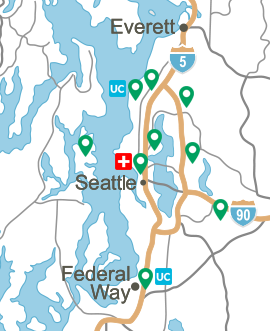 During the two-year study period for the Best Hospitals Award, Virginia Mason and the other 49 recipients showed superior performance in clinical outcomes for at least 21 of 32 common inpatient conditions and procedures as measured by objective performance data (risk-adjusted mortality and in-hospital complications). If all hospitals had performed at the level of Virginia Mason and the other award recipients, an estimated 179,464 lives could potentially have been saved, Healthgrades determined. 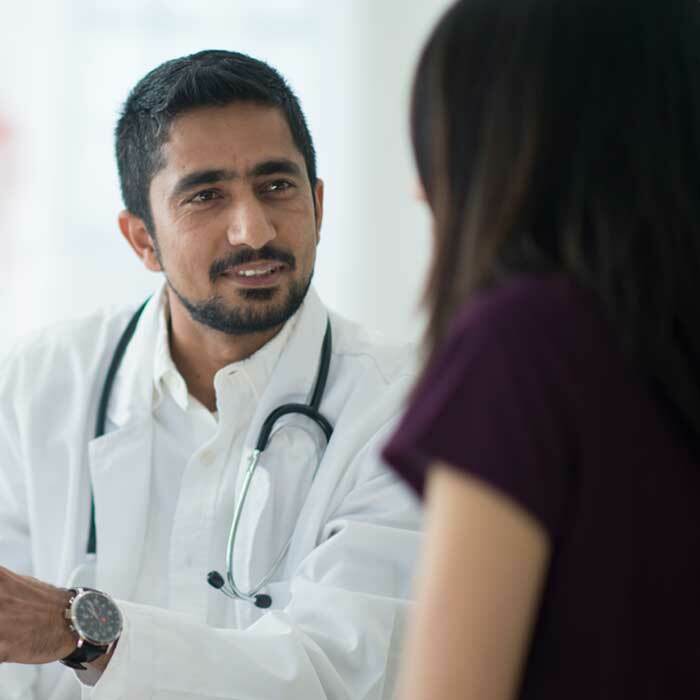 “As consumers take an active role in managing their health, they can have confidence that hospitals that have achieved the America’s 50 Best Hospitals Award stand above the rest,” said Brad Bowman, MD, chief medical officer, Healthgrades. Last October, Healthgrades named Virginia Mason one of America’s 100 Best Hospitals for Cardiac Care for the second straight year (2017-2018) and one of America’s 100 Best Hospitals for Coronary Intervention. February is American Heart Month. 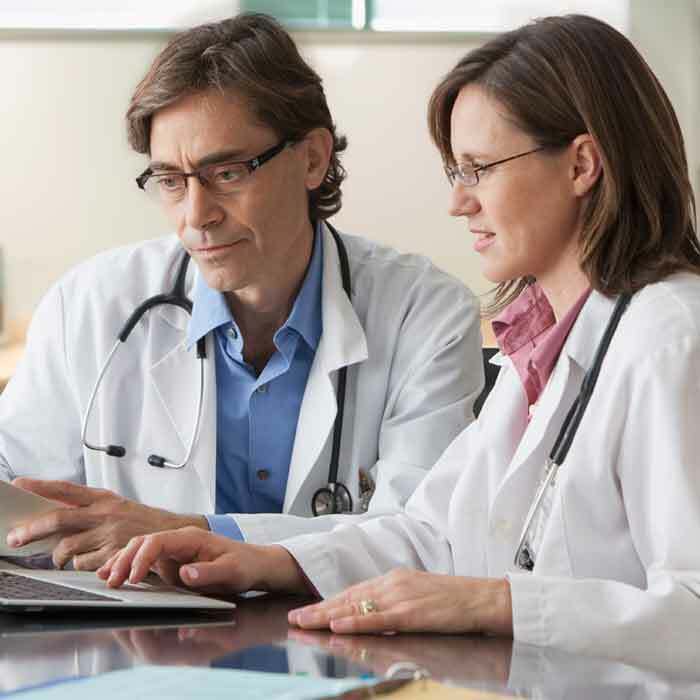 Learn more about how Healthgrades determines its Best Hospitals Award recipients at www.healthgrades.com/quality.